Welcome to the homepage of my Pioneer HPM-100 speakers! I stumbled across these speakers when browsing local ads for the city I live in. 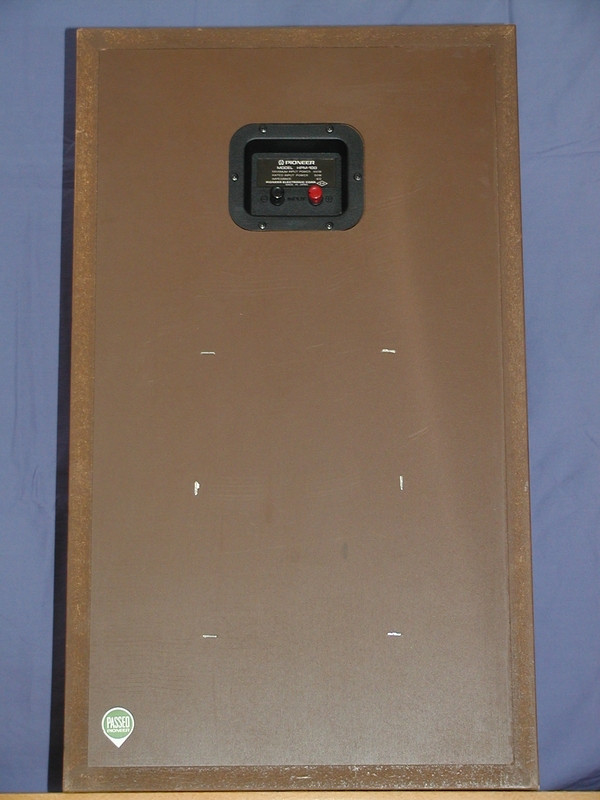 I had been planning to buy new speakers for a very long time as my old speakers had given up the ghost a long time ago and I was now using a couple of "emergency speakers". I must admit that what first caught my attention in the ad was the good price/performance ratio, I had no idea what kind of speakers it was. 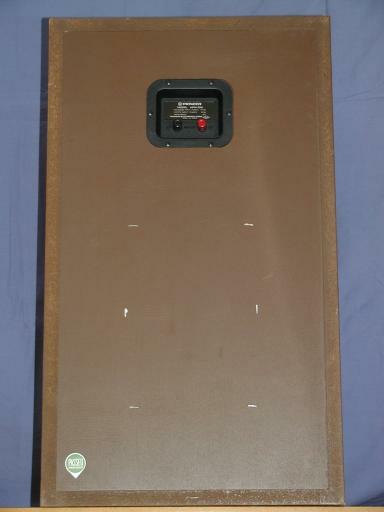 First I thought it was a rather new speaker-set, but after browsing the net for more information on these speakers I found out that it was a late 1970-design and everyone wrote that they sounded extremely well. 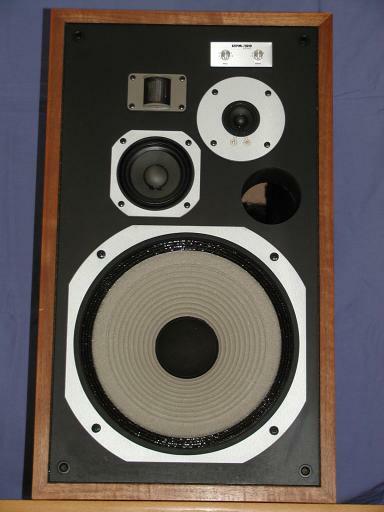 The fact that I am very fond of older equipment and the excellent reviews of the speakers made me extremely interested. After contacting the owner I visited him to listen to the speakers and take a look at them. 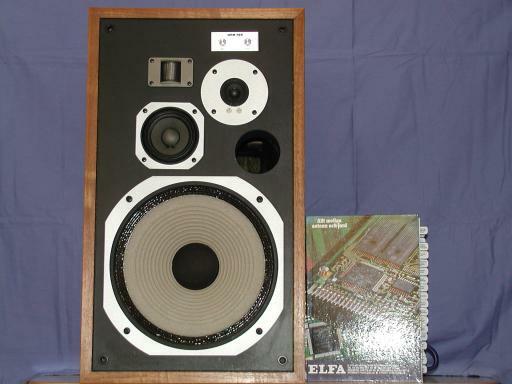 The speakers were in extremely good condition, the speaker-elements looked like they were purchased yesterday, the only negative was that the wooden construction had a few bruises but at an age of about 25 years you have to expect some wear. After listening to them I couldnt do anything else than to buy them. These speakers have an extremely solid design, they are definately built to last. 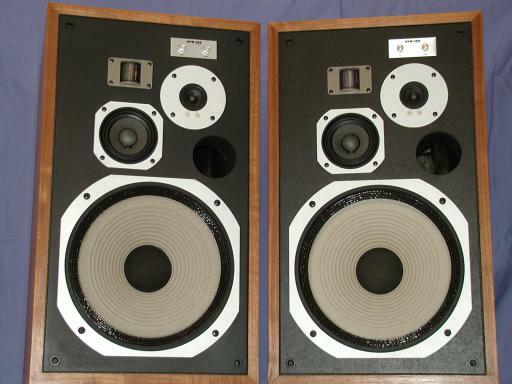 The looks of these speakers are something of their own, they have a very powerful 1970-1980s look which suits me perfectly. Everything in them is thick, heavy, solid and big. 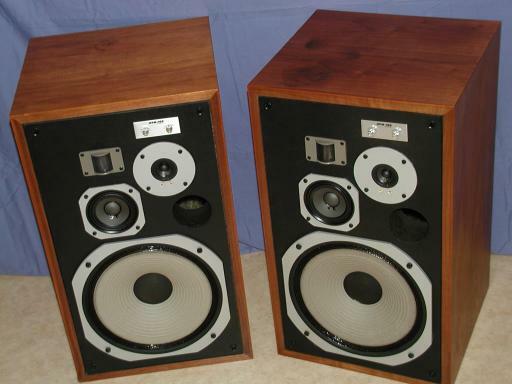 The sound is excellent and they can both be used for listening to the small details in the music and to make the ground tremble. 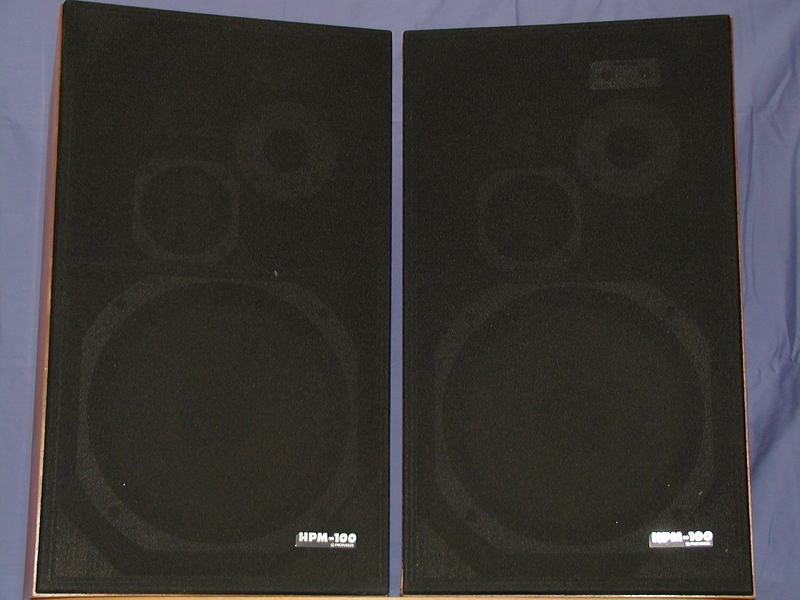 One thing is for sure - I wont part from these speakers without a fight ;).